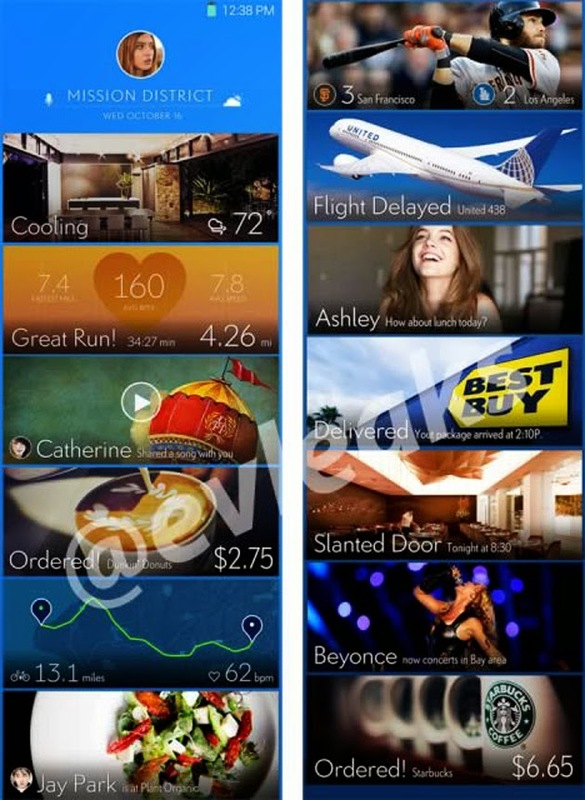 This will be the Home Screen of the Samsung Galaxy S5? 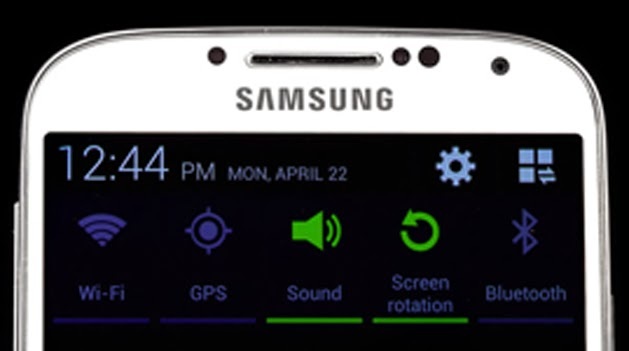 The account on Twitter , @ evleaks, famous for its many successes in relation to rumors published an image of technology which could be the Home Screen of Galaxy S5 . The new version of the smartphone Samsung expected by mid-year. According to the filtered picture to be shown below, the distribution of the information is much more visual and columns. The image will now follow another rumor that they @ vleaks released on the 7th of January and already showing similar features but in combination with a screen more classic. Of course, even in cases involving actual leaks ( images certain), they themselves qualify as a pilot phase of Samsung, with clear reference to the final version of the anticipated Galaxy S5 could be very different. We will have to wait a few more months to get safer rumors.